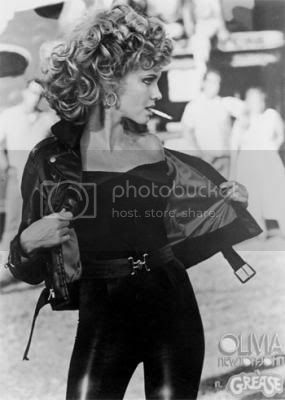 Bad Sandy would be such a fun Halloween costume. Basically, I could just buy AA leggings and rewear them after. The curly hair business would be difficult. 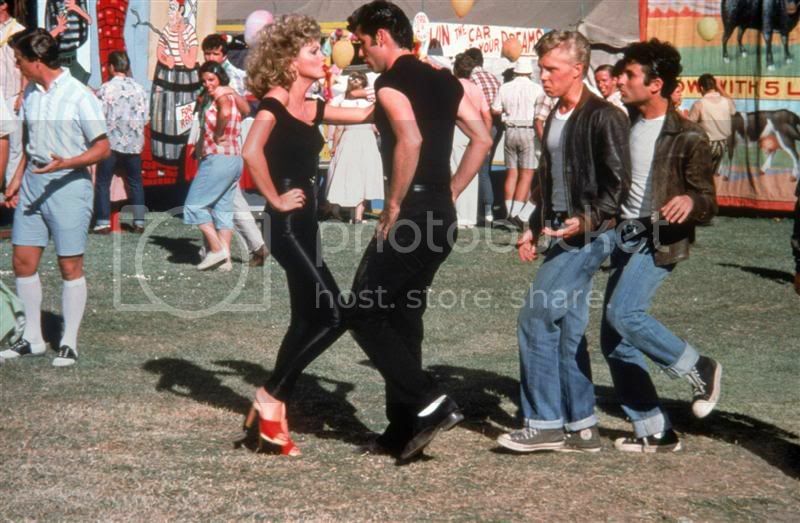 Also, could pose problems if someone drunkenly requests I sing and/or dance one of the Grease routines, seeing as I can neither sing nor dance.